Love the color and the size fits just right. Bought it when it was on sale, such a bargain. 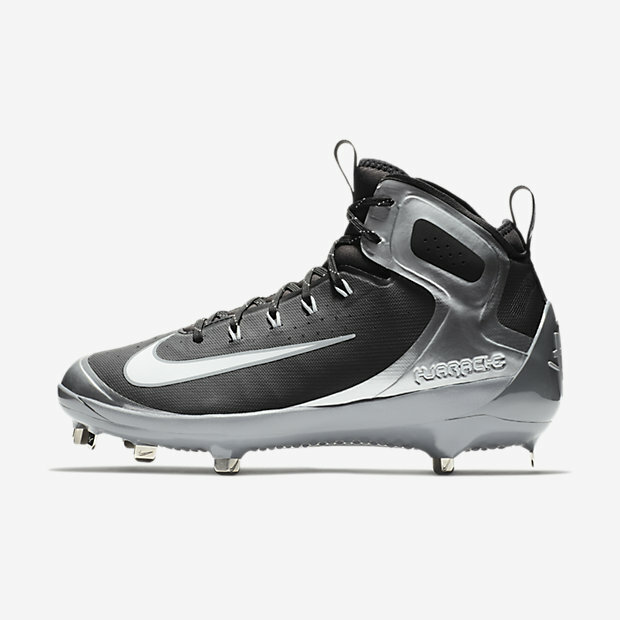 Highly recommended for games where metal cleats are allowed. Son uses these for travel ball. Well made, durable and light weight. Go Brew Crew!